For the first time since the 1980’s Saxon return to headlining London’s legendary Hammersmith “Odeon” and Manchester Apollo, together with their largest Scottish show to date at Glasgow’s Braehead Arena in October 2019, with a mega show featuring staples of Saxon shows past, the castle set in its enormity together with the classic Eagle Lighting rig! In addition to the announcement of these shows, the band will release another chapter in the classic “The Eagle Has Landed Live” series of albums with The Eagle Has Landed 4 out on general release on August 2nd 2019 via Silver Lining Music. Renamed “The Eagle Has Landed 40” to commemorate the anniversary, the album will be a double CD set (available on other formats including a special box set) containing 40 songs spanning the bands career. 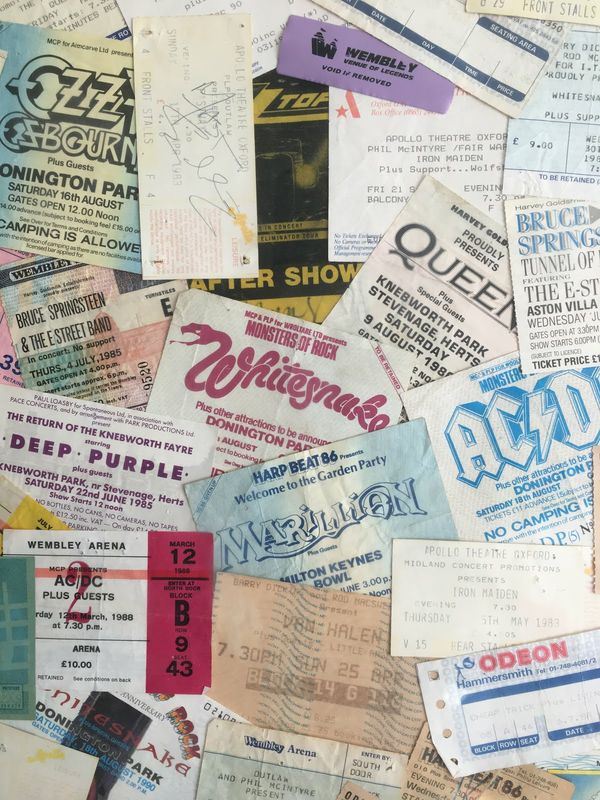 To add to an already exciting spectacle, very special guest acts have been included on all shows to make these events no hard rock fan can bear to miss. For London and Manchester, a four band bill will include Swiss legends KROKUS who will play their first and only shows in the UK for many years together with friends and NWOBHM icons GIRLSCHOOL & DIAMOND HEAD. Krokus have decided to retire after this year, so these will also be the band’s last ever shows in the UK. Glasgow will feature special guests BLACK STAR RIDERS, fresh after the release of pending album No 4, together with Girlschool opening the show. ‘The Eagle Has Landed 40’ from Friday January 18th at 9am UK time. Fans who pre-order the album from https://saxon.tmstor.es before 8 am Friday 25th will receive Exclusive UK Tour Ticket Pre-Sale Access with all copies of the album including an exclusive replica of the band’s Donington Monsters Of Rock 1982 set list hand signed by Biff Byford – ready to frame & display!